For most parents, the most difficult part of a separation or a divorce involves addressing what will happen with their children. As a parent, you likely want to ensure you do everything possible to protect your kids from stress and worry. You also want to have the time to continue building a strong relationship with your kids. Unfortunately, a separation or a divorce can both put stress on your children and can put your continued ability to spend time with your kids at risk. Because the issues associated with child custody and parenting time can be very emotional, it can be hard for people to compromise and custody disputes can become bitter and expensive. Litigating on custody pits one parent against another, and can make coparenting in the future very difficult while also making children feel as though they are in the middle of a battle between mom and dad. The good news is, there may be an alternative: mediation. 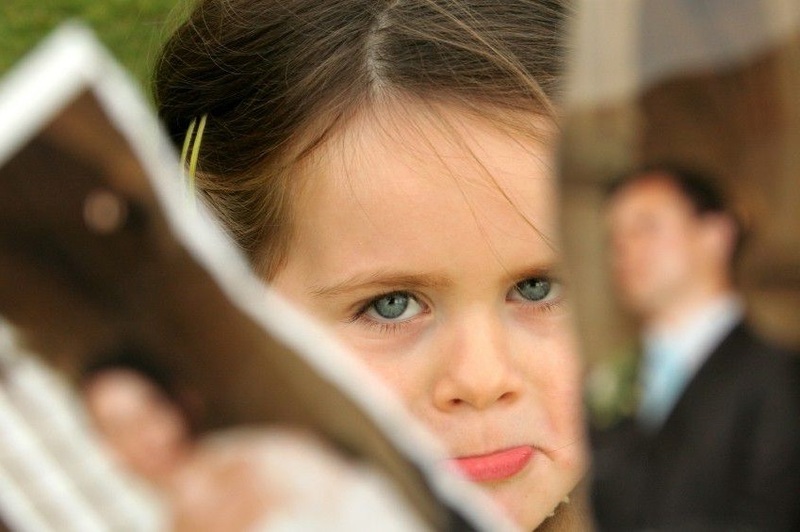 A New York mediator can help couples to come to a compromise agreement on the issue of child custody or visitation. Licensed, experienced mediator Marina Korsunskaya is here and ready to help parents to resolve all their custody and visitation issues through the mediation process, so give us a call today to find out about the assistance that a skilled and compassionate mediator can offer. 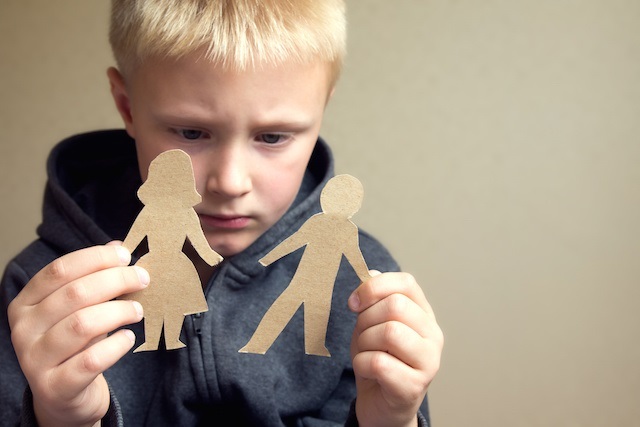 When is Mediation an Option in Child Custody and Visitation? Whenever a disagreement arises in connection with how time should be shared with children who are being raised outside of a nuclear home, that disagreement could be resolved through either litigation or mediation. Custody disputes: When parents separate or divorce, a decision will need to be reached on how custody is shared among the parents. Parents can use the mediation process to create a parenting plan and divide up time with their children in a way that makes sense for families. Custody modifications: Sometimes, custody agreements that are in place do not work well in practice. In other situations, circumstances change and modification of existing custody agreements becomes necessary. When there is a disagreement over whether custody should change, or how it should be changed, the conflict may be resolvable through mediation. Grandparent visitation: There are circumstances where grandparents are being denied visitation time with their grandchildren and may want to use the legal system to get visitation. This could occur after a death or divorce, for example. Child relocation: If parents are separated or divorced and one parent wants to move with the child, this could create a conflict that must be resolved. Mediation can be an effective way for parents to address the issue and come to a compromise that allows both parents to continue building a relationship with the children even if they do not live in the same area any longer. Disputes over child-rearing decisions: If parents both have legal custody and the authority to make decisions on behalf of their children, conflict can arise when parents are not able to agree on big issues such as where a child should attend school, what medical care the child should receive, or whether the child should be raised in any particular religion. If parents are truly unable to come to a consensus on their own on these issues, mediation could help them to resolve the conflict. There may also be other situations related to child custody and visitation where mediation is the most effective solution for resolving a disagreement. If you are in conflict regarding your children and you want help resolving the disagreement without turning to the costly, adversarial litigation process, mediation may be the best choice for your situation. Decisions related to children are some of the most important and life-changing decisions in a parent’s life. Most parents do not want these decisions in the hands of a judge who does not truly understand their family dynamic or their child’s needs. Judges can apply generic laws only, and they cannot have the in-depth knowledge that parents do about what is best for the children who are involved. Mediation puts the dispute resolution process in the hands of the parents who are in the best position to make the right choices. Instead of parents litigating on key issues and having to be bound by what the judge decides, a mediator will guide parents towards a consensus that both parents can get on board with. Because mediation is voluntary, either parent could walk away and neither must agree to anything they think is wrong for their child. If both parents are committed to making mediation work, they will ultimately have to come to a compromise that everyone can live with. Mediation can also allow parents to avoid the stress of court proceedings, which are inherently adversarial. By focusing on compromise rather than pitting parents against each other, mediation preserves the relationship so parents will be able to coparent more effectively going forward. Children won’t feel as though they are in the midst of a battle between their parents, as they likely would if the case went to court, and neither parent will have to deal with the emotional stress of a bitter courtroom fight. Because mediation occurs outside of court, it can also be less costly for parents, which relieves a financial burden, and it could facilitate the more timely resolution of issues related to children so parents and kids do not have to live with a long period of uncertainty as a case moves through the court system. How Does Mediation Work for Child Custody and Support? When parents make a decision to mediate their dispute, they should both be committed to compromise and willing to work together to craft a solution – otherwise mediation is doomed to fail. Parents should find a licensed mediator with family law experience who they feel they can communicate well with and who they feel comfortable discussing personal family law issues in front of. You should ensure the divorce mediator has handled family law and custody cases successfully in the past and has the knowledge necessary to help you communicate openly and effectively. Many parents also hire lawyers to guide them through the mediation process and ensure their rights are protected. When a dispute is mediated, time is scheduled for the parents or other disputing parties to come to together with the mediator to discuss the conflict they are experiencing. A mediator does not order or compel the disputing parties to do anything and will not tell anyone what to do, suggest a resolution, or force a compromise on the parents. Instead, the job of Marina Korsunskaya is to lead the parents in a discussion. She can help to guide communication so parents can more clearly and openly express their desires and fears related to the dispute. Mediators help parents to discuss their issues clearly while looking for points of consensus so a compromise can be reached. With the assistance that mediators provide in structuring a discussion, hopefully a solution will be reached to the dispute that both parents feel is agreeable. If either parent believes the mediation is unlikely to result in a resolution, that parent can walk away at any time. However, if both parents do end up reaching consensus, then litigation will become unnecessary. Depending upon the issue, a legal agreement can be drafted and given the force of the law, so parents will both understand their rights and obligations under the terms of the agreement that was reached. Since litigation is avoided if parents agree, money is saved, the process is far less stressful, and the ultimate resolution will hopefully be an agreement that both parents are happy with and that provides appropriate protection for the children who are at the heart of the conflict. A New York child custody mediator can provide invaluable help to parents who want a better way to resolve a dispute than the litigation process. When you are involved in a conflict related to your children and you want help reaching a consensus, mediation may be just the solution that you are looking for. To find out more about how mediation can work for your family, and to get help from a skilled, experienced mediator with extensive experience helping parents to resolve family law and child custody disputes, contact us today. Marina Korsunskaya is here and ready to provide the compassionate, knowledgeable support you need, so give us a call to talk with the mediator you need to help resolve your conflict once and for all.